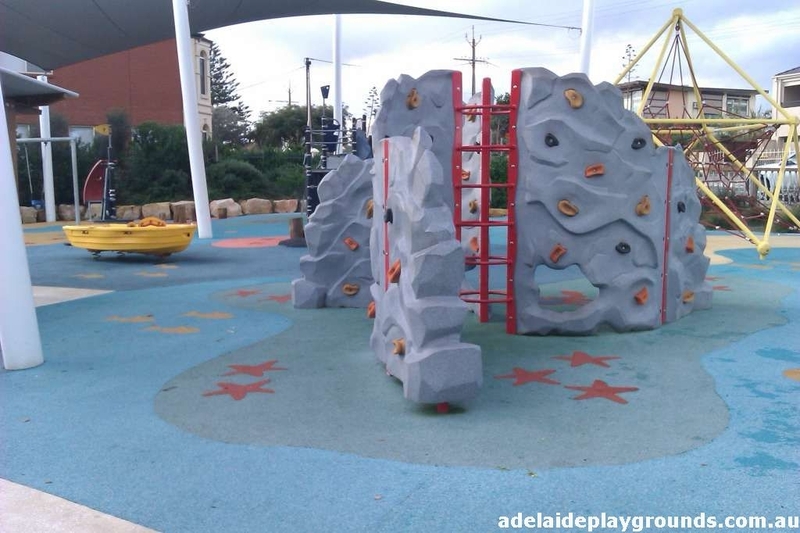 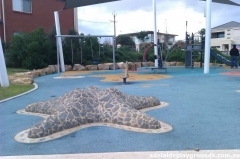 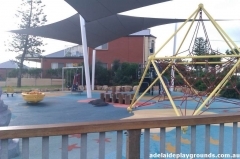 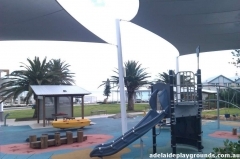 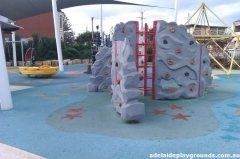 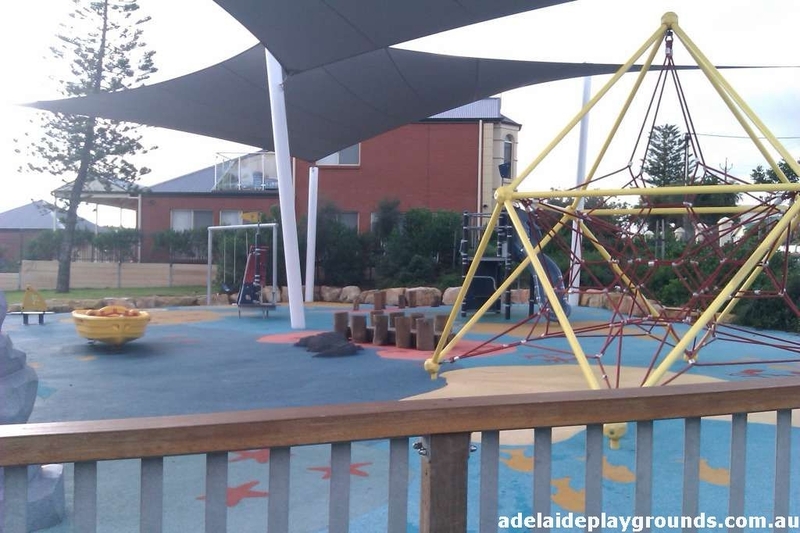 Great beach themed park overlooking the stunning sea views at Christies Beach. 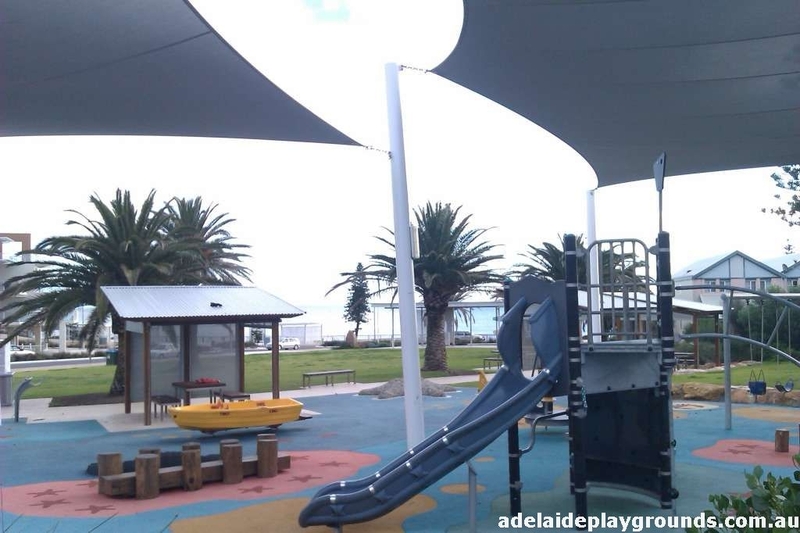 Nice picnic shelters to enjoy your food in and a grassed area to run it off again. 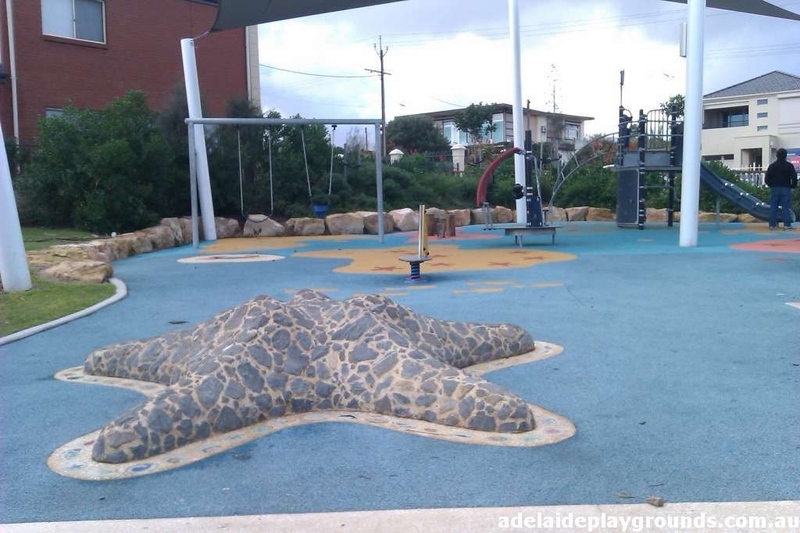 Could do with toilets at the park, but you can find some over the road.